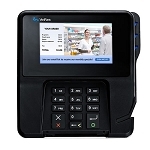 JR's POS Depot has everything you need for your retail business. 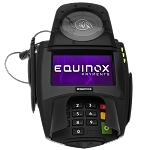 Investing in updated, reliable POS equipment is an integral component of your business's operations. 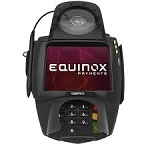 Shop our Multi-lane Equipment section for Signature Capture PIN pads and choose from Equinox, Ingenico, VeriFone, PAX and ID Tech systems many with Contactless/NFC options. 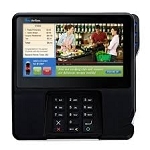 Choose the display, style and capability that fits your business needs. If you need help selecting the equipment that is best for you, please give us a call at (877) 999-7374, our experts would be more than happy to help!